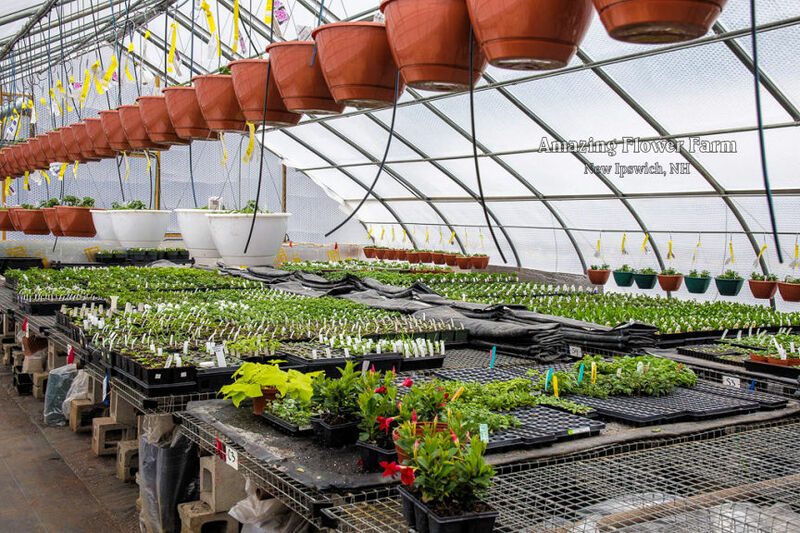 Open Greenhouse coming soon – April 21, 10-4! Sneak peek our exciting new flowers! First chance to buy our Night Sky and NEW Pink Sky petunias! See our Facebook event – mark it as Interested (or Going!) and it will remind you! 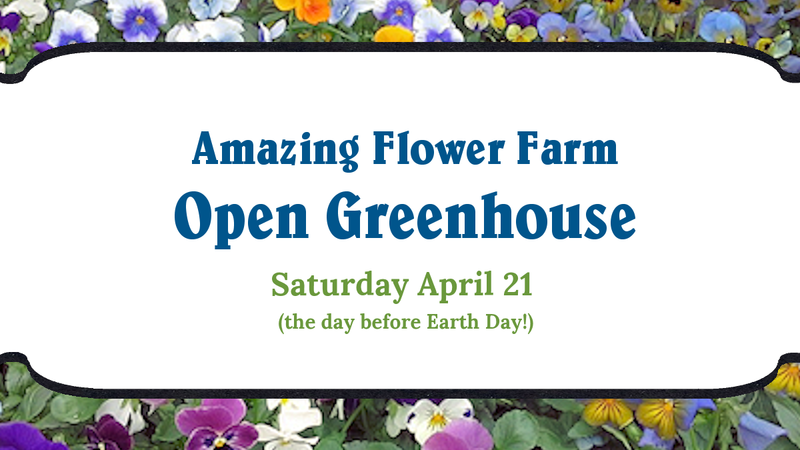 In season hours start April 21, (Open House)! Open until 6:00 p,.m. Wednesday, stop by after work! 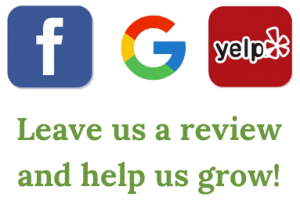 OR by chance or appointment: please call (603) 878-9876.